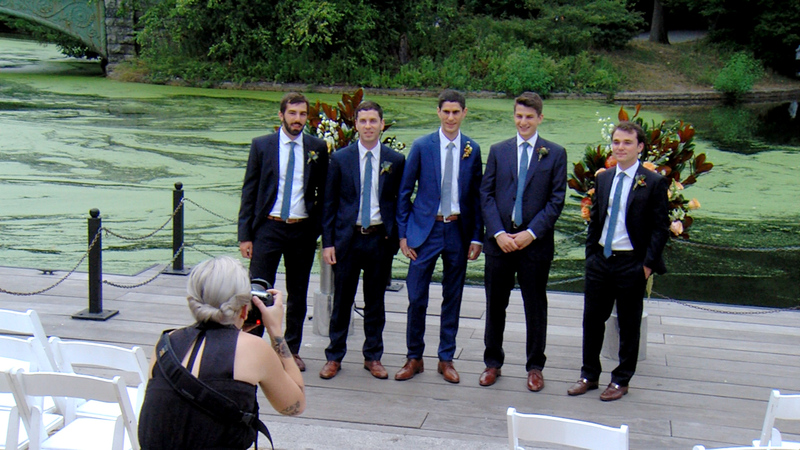 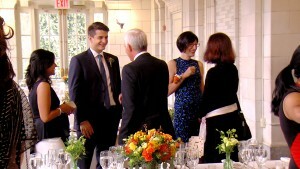 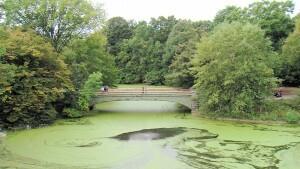 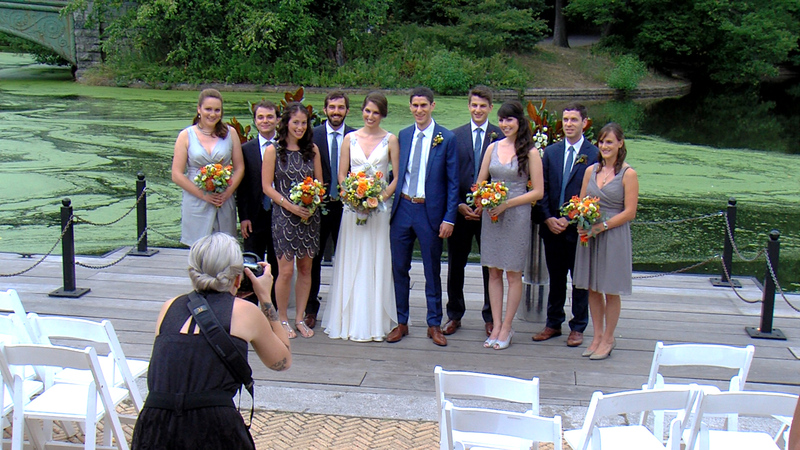 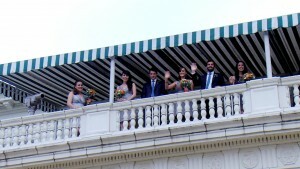 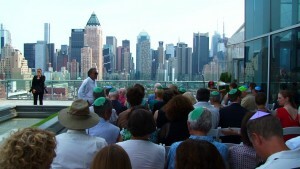 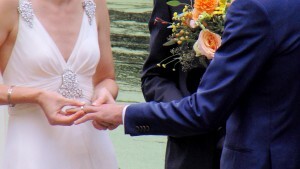 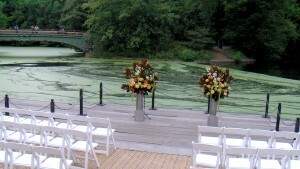 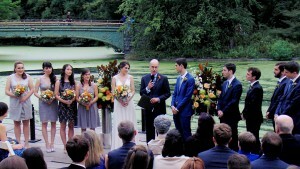 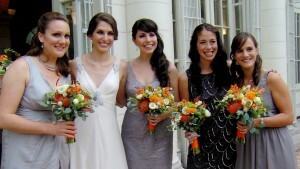 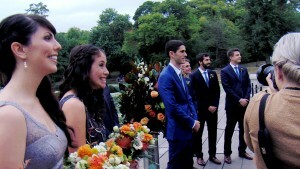 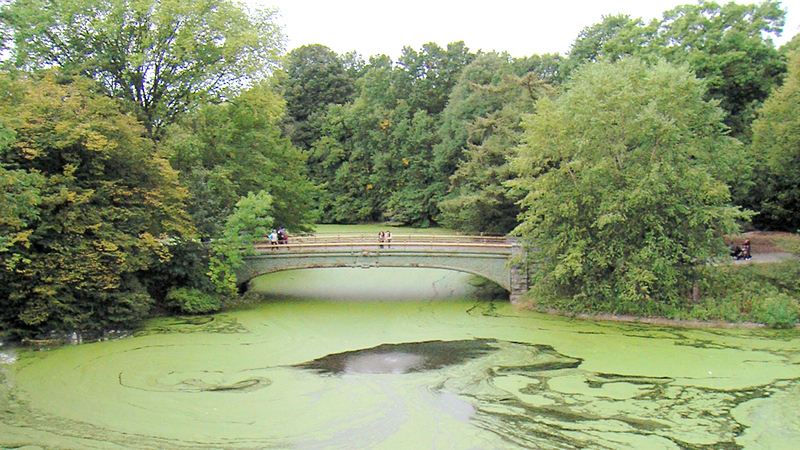 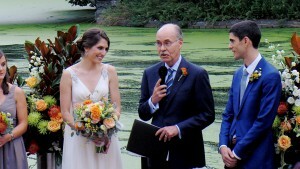 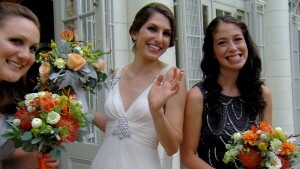 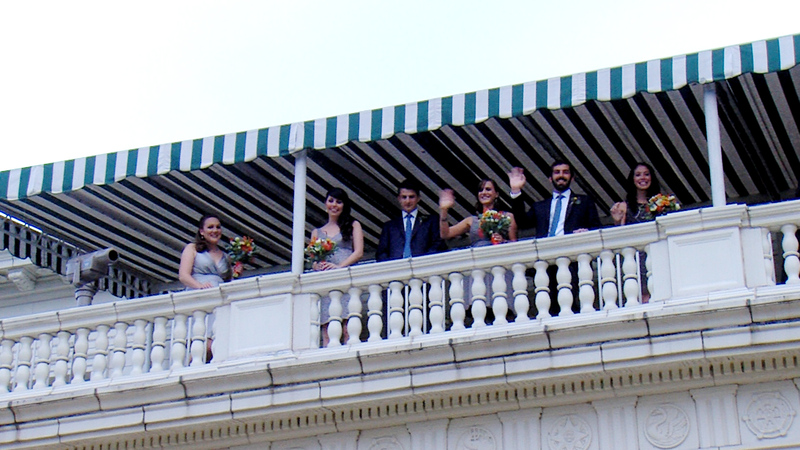 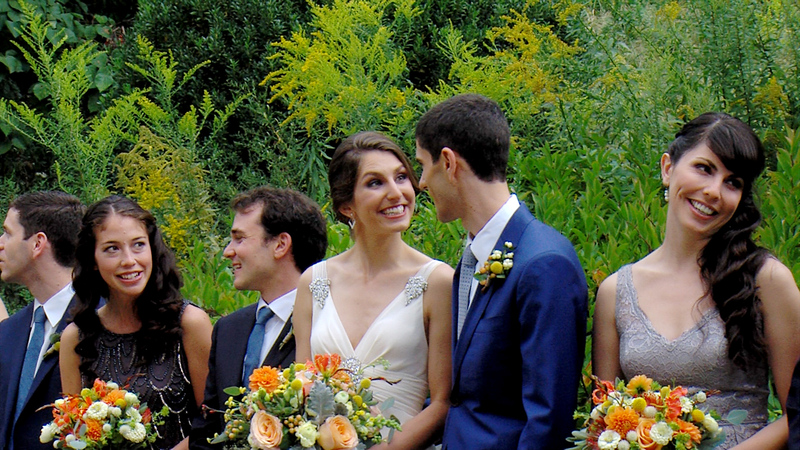 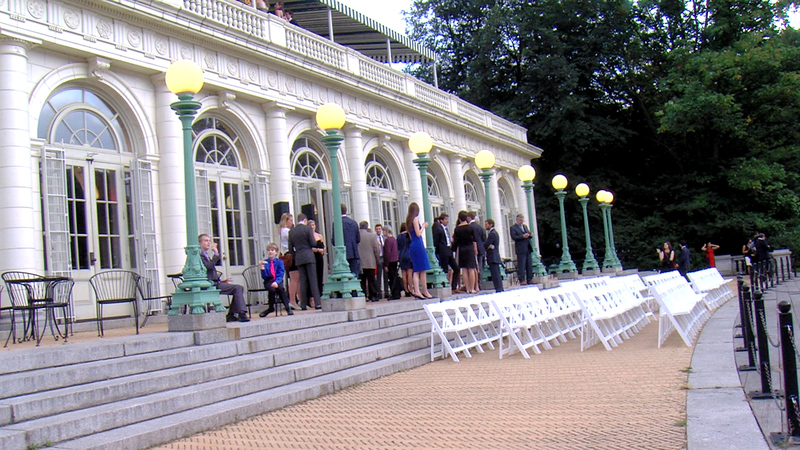 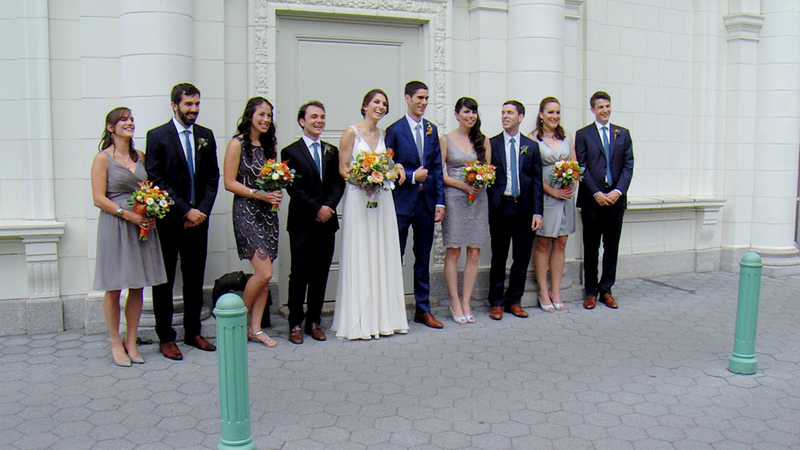 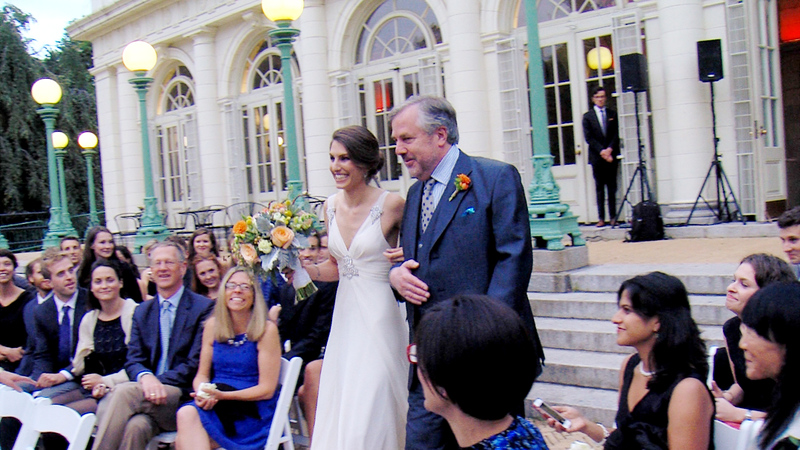 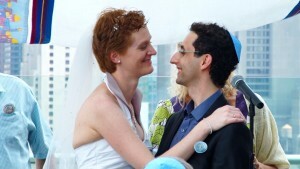 Janine and Daniel’s wedding was broadcast LIVE from the Prospect Park Boathouse in Brooklyn, NY. 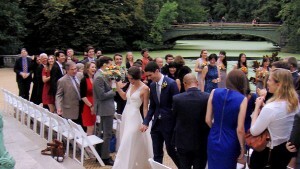 My Streaming Wedding made sure that family and friends watching in Europe and around the world didn’t miss a second! 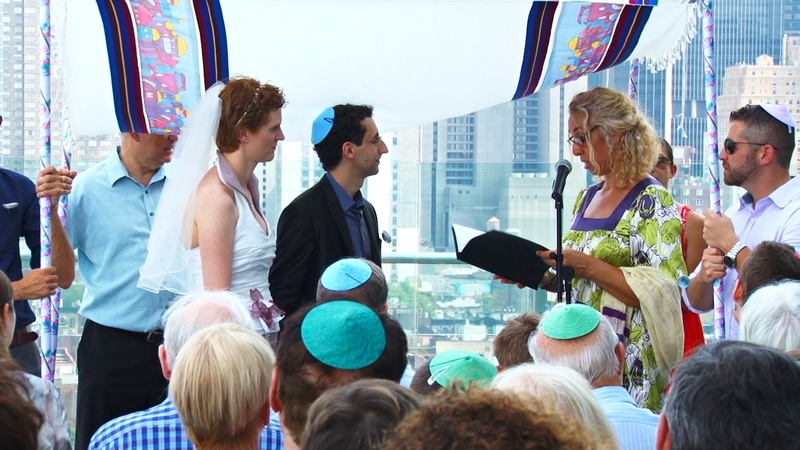 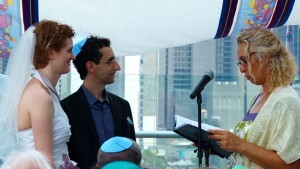 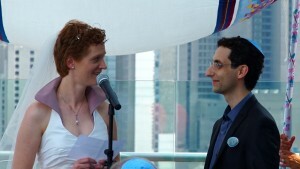 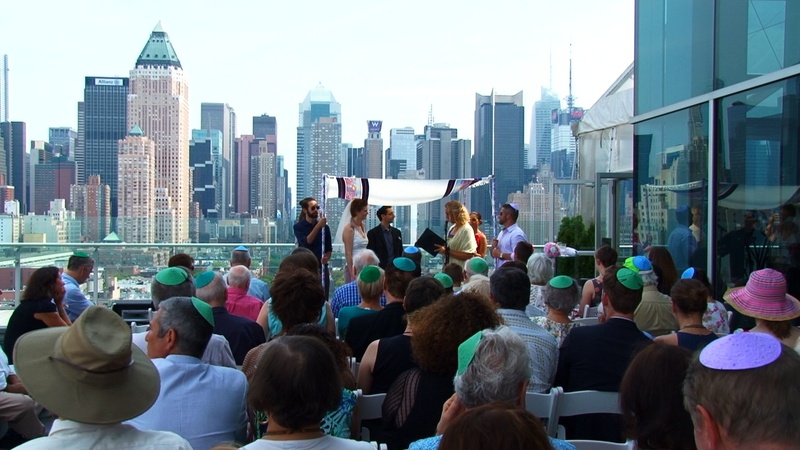 Cynthia and Benjamin streamed their wedding LIVE from New York City, overlooking the Manhattan skyline atop the Ink48 Hotel. 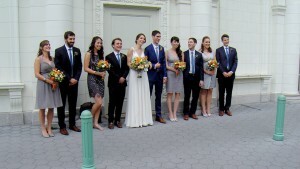 Family and friends as far away as the Netherlands enjoyed being able to tune in live and celebrate with the couple!